The conduit library takes care of establishing and listening for TCP and SSL/TLS connections for the Lwt and Async libraries. The reason this library exists is to provide a degree of abstraction from the precise SSL library used, since there are a variety of ways to bind to a library (e.g. 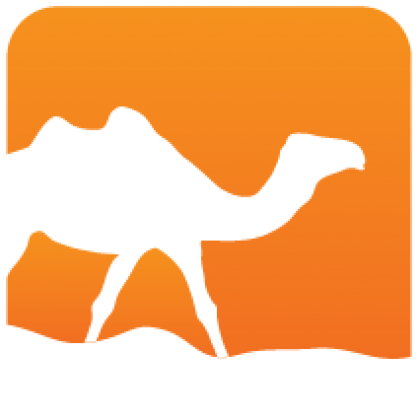 the C FFI, or the Ctypes library), as well as well as which library is used (either OpenSSL or a native OCaml TLS implementation). CONDUIT_DEBUG=1 will output debug information to standard error. 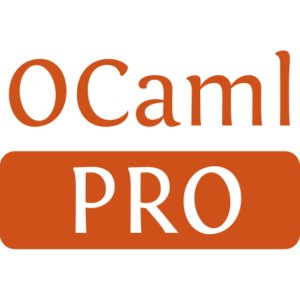 CONDUIT_TLS=native will force the use of the pure OCaml TLS library. Installed 3 times last month.